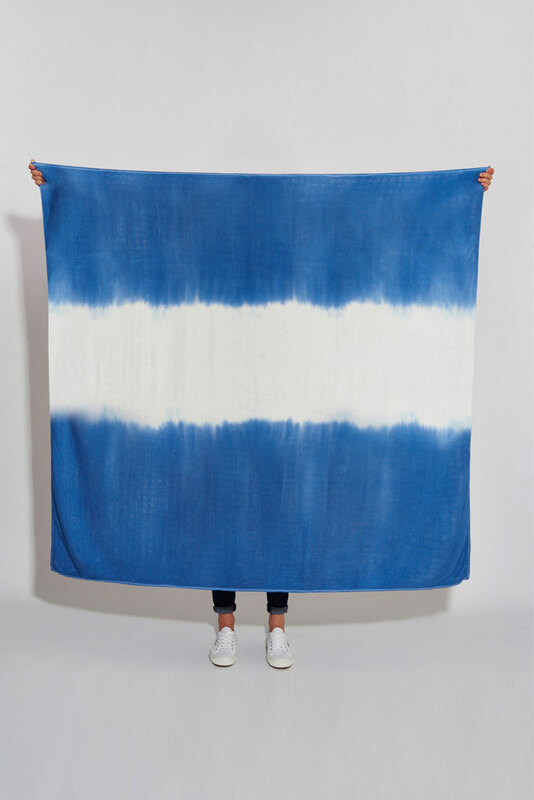 The indigo dip dye scarf blanket with contrasting white stripe and matching embroidered hem is a timeless classic. Versatile and useful, you can wear it as a scarf or as a holiday sarong. 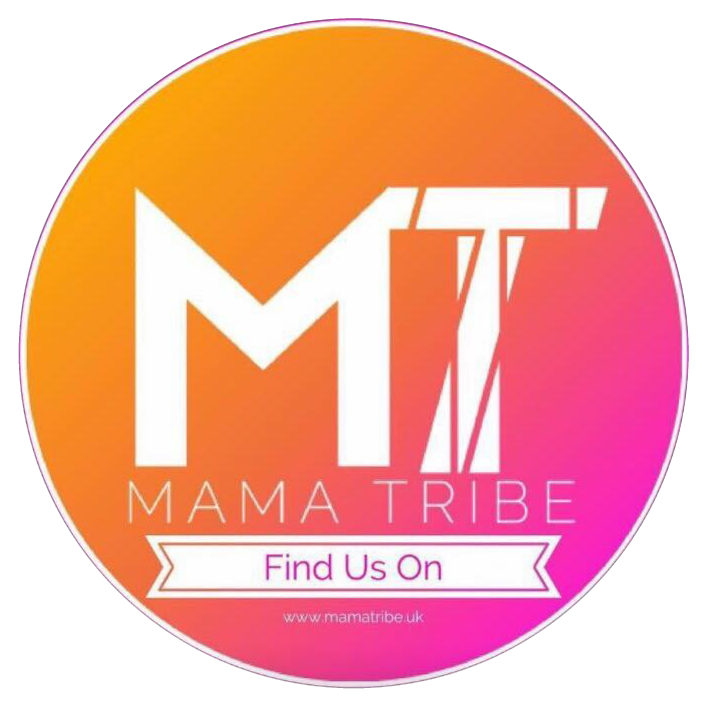 Put it to use as a night and travel blanket or beautiful buggy shade for your baby. This British designed, dyed and finished accessory will be loved by all the family; perfect for dads too.